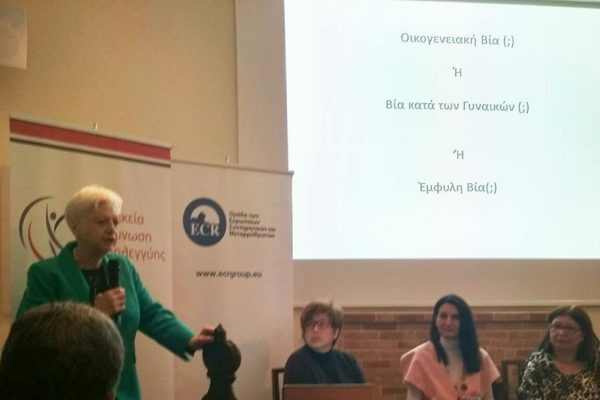 The officers of our Association, Andronika Italou, Androulla Delenda and Elena Kateifi attended the Seminar on Office Organization and Management, organized by the Center for Development and Research of the Pancyprian Volunteer Coordination Council in cooperation with Nicosia District Voluntary Co-ordinating Council. 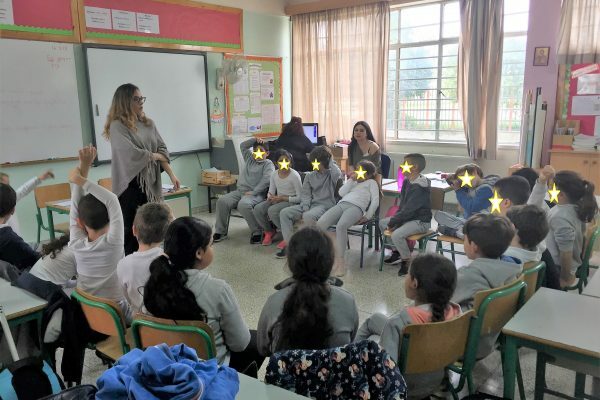 The SPAVO Officers, Andronika Italou, Andri Agathokleous, Thetida Christou and Panayiota Vasiliou made experiential workshops to students of the 3rd Primary School of Kaimakliou, entitled: Communication Skills. 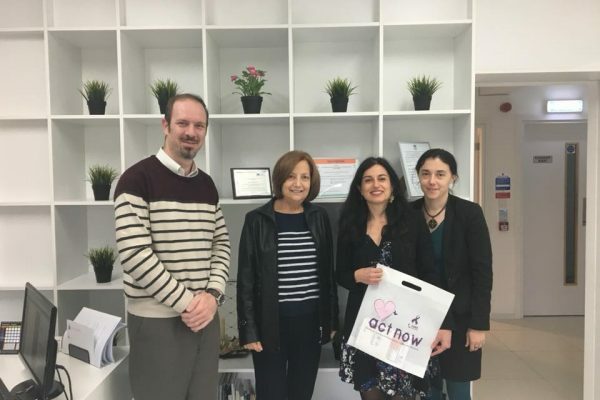 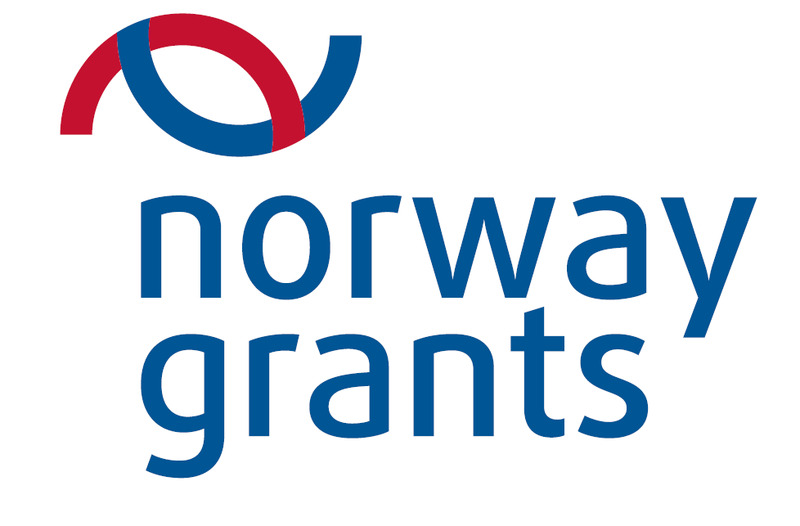 It was with great pleasure that we welcomed Stephanie SEYDOUX, Inspector of the General Inspectorate of Social Affairs of the French Republic, in the offices of our Association, which gave us the opportunity to discuss issues of prevention and handling domestic violence. 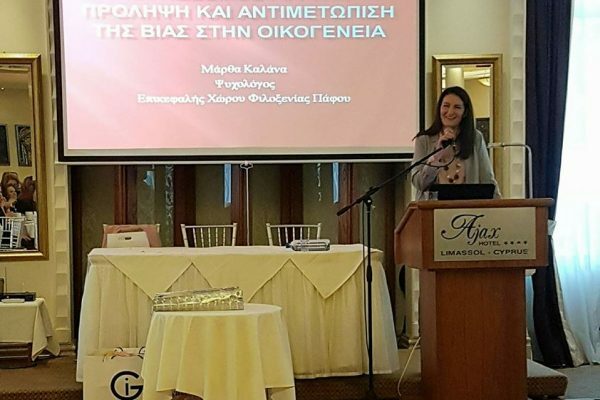 The SPAVO οfficer Ms. Martha Kalana gave a lecture on Domestic Violence, at an event of the Women’s Cultural Association, at the Ajax Hotel in Limassol. 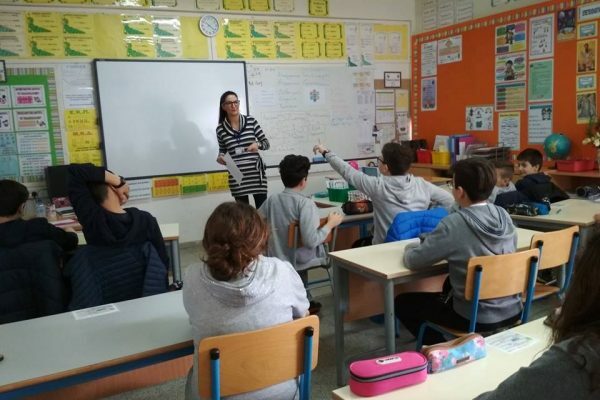 The SPAVO Officers, Iro Michael and Martha Kalana made experiential workshops to students of the Primary School of Colossi, entitled: Communication Skills. 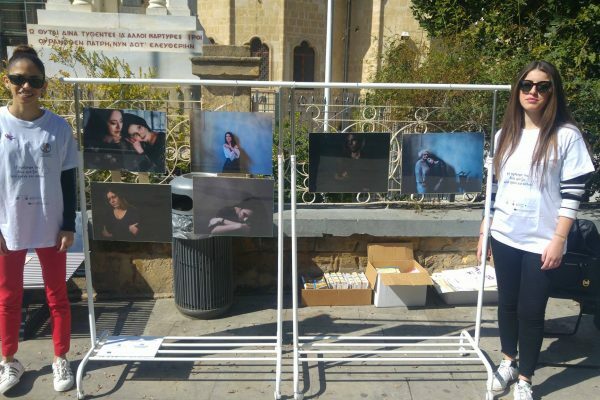 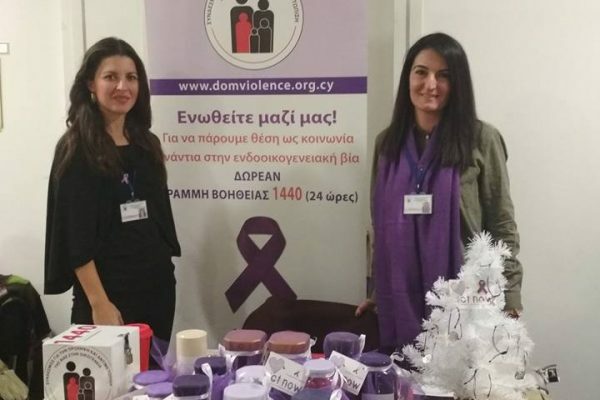 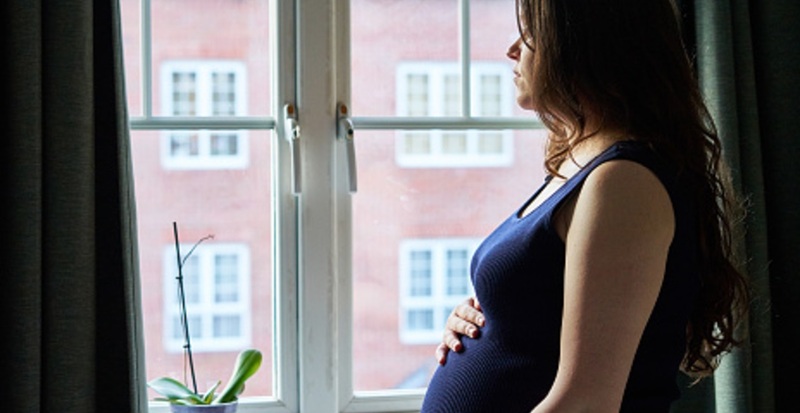 SPAVO’s Officer Ms. Martha Kalana participated at the event of the Women’s Solidarity Organization in Limassol, “The Consequences of Disclosing Domestic Violence”. 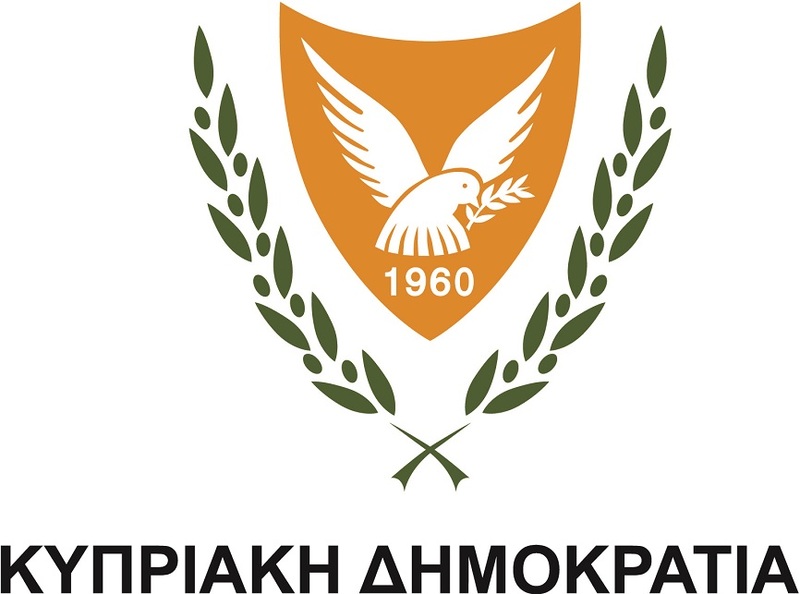 The event was attended by the President of the Solidarity Party, Eleni Theocharous and the Mayor of Limassol, Nikos Nikolaidis. 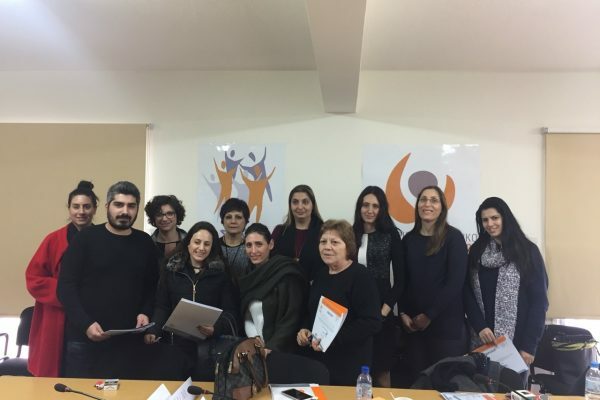 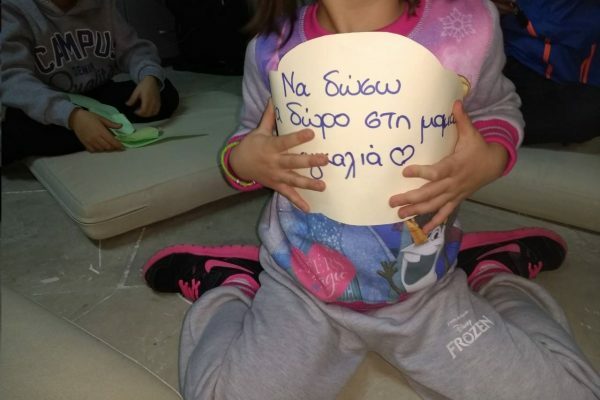 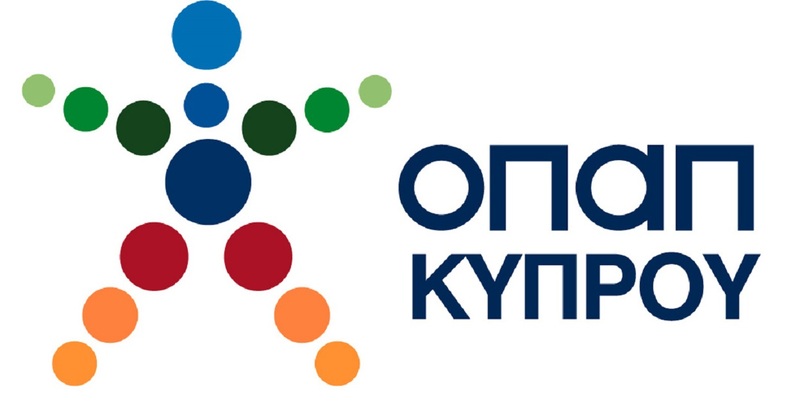 SPAVO’s Officers, Ms. Iro Michael and Ms. Martha Kalana, participated in the Fifth Annual Occupation of Paphos Voluntary District Coordination Council. 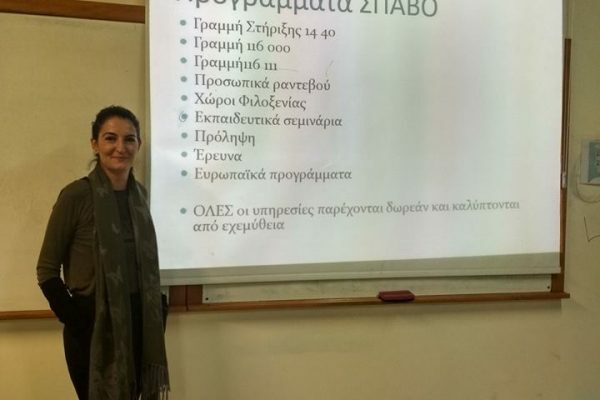 The SPAVO Officer Mrs. Martha Kalana, presented the issue of violence in the family, at the St. Athanasios Open School in Limassol.